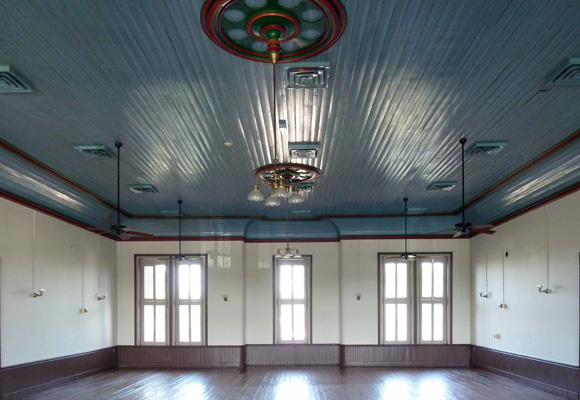 Old Blanco County Courthouse - Volz & Associates Inc. 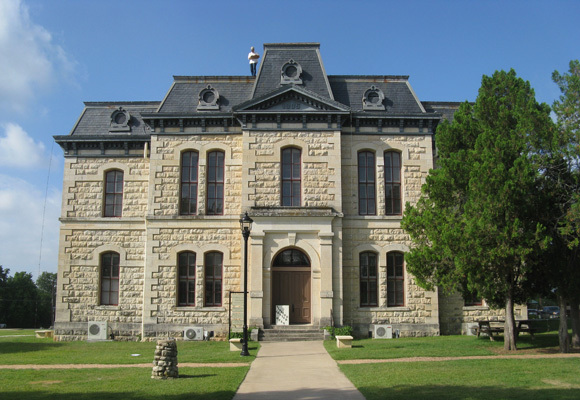 The historic Old Blanco County Courthouse was designed in 1885 by prominent architect F.E. Ruffini. His brother, Oscar, saw the project through construction after he died in 1886, and used the design as a pattern for 4 subsequent courthouses. 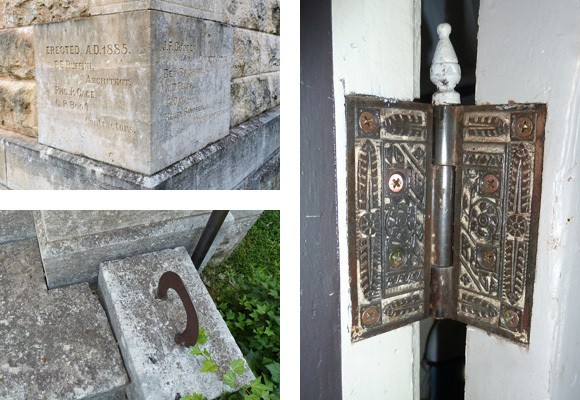 The building has experienced a very diverse range of uses over the years. 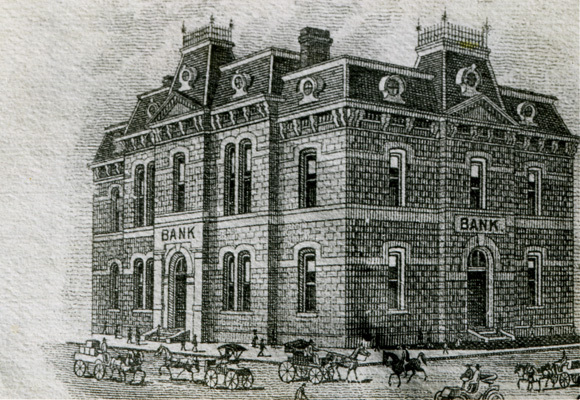 Serving as the county courthouse for only four years before the county seat was moved to Johnson City, it went on to serve as a school, bank, opera house, barber shop, library, bakery, newspaper offices, a union hall, and hospital. 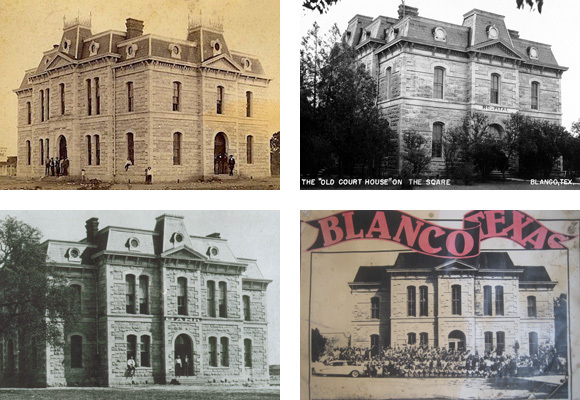 The Old Blanco County Courthouse Preservation Society formed in the late 1980s to preserve and save the building on its original site. 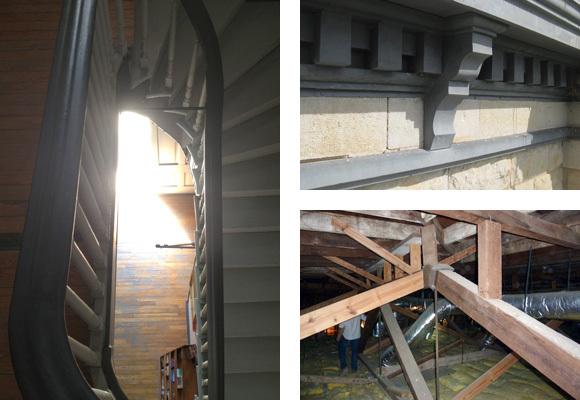 Volz & Associates completed a thorough exterior condition assessment in 2013 to identify a prioritized list of building needs and an opinion of probable costs in preparation for a fundraising campaign. •	A condition assessment was completed at existing standing seam metal and slate shingle roofing, roof framing, masonry, decorative metal cornice, and windows and doors. Findings were provided in a detailed condition assessment report to the Owner. 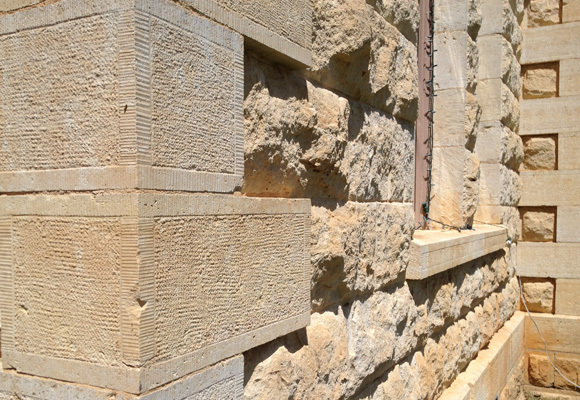 •	Building needs are categorized based upon three progressive criteria: stabilization, repair, and restoration. •	An opinion of probable costs provided within the report will assist the Owner in obtaining funding for building needs.